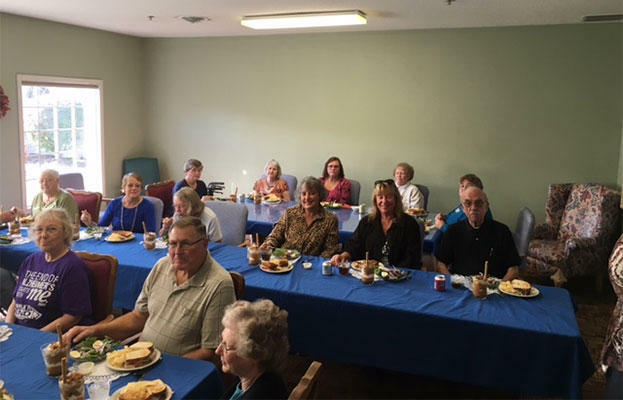 Coffee and Caregivers is a support group for those who offer care to loved ones in their homes, or who have loved ones in long-term care facilities. This is a place where you can offer support, share experience, ask questions, and be with others who share the same concerns. 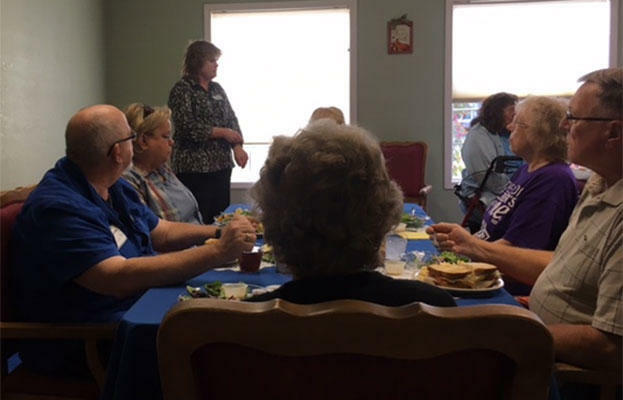 We meet the first Wednesday of every month at Signature HealthCARE of Terre Haute from 12:00-1:00 p.m. Lunch is provided.